Well I’m gonna try to do this without telling my life story, but hey this isn’t Twitter and there are no limits on how much I can write. I was born in Chattanooga, Tennessee in 1995 and lived in Atlanta afterwards until moving to Lehigh Valley Pennsylvania, when I was three years old. 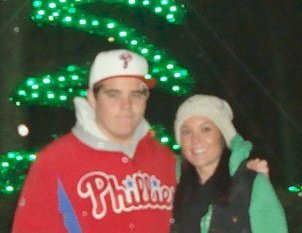 While I did watch some Braves games when I lived in the south, I really became a sports fan when I moved to Pennsylvania, because my mom was from just outside Philly, and grew up a huge Phillies fan. 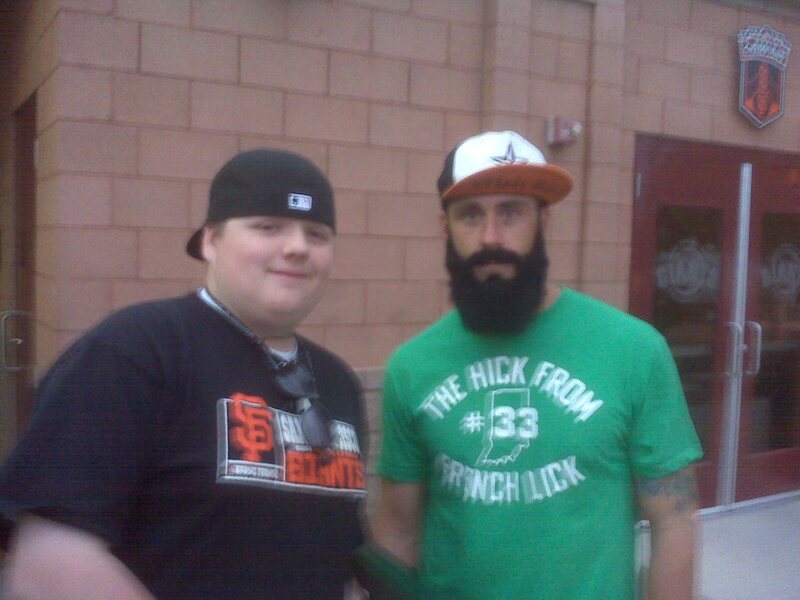 So as you can likely guess I became I die-hard Phillies fan. After the Phillies numerous other teams followed, as I grew up rooting for the Allen Iverson led Sixers, the Donovan McNabb era Eagles, the Sergei Fedorov Anaheim Ducks (although now I’m a Flyers fan), the Joe Pa lead Penn State Nittany Lions, and Jay Wright’s Villanova Wildcats. We’ll get back to that in a bit, but one of the things I would also like to say is that I’ve been a pretty decent athlete. When I was 5 I started playing Baseball and Basketball, and I started playing Soccer when I was 6. I excelled at all of those sports when I was young because I was aggressive, and had a Tim Tebow like drive right away. Yeah I was the kid slide tackling in instructional league soccer. Since then I have loved playing sports, and it has been a huge part of my life. I played basketball for my middle school team, and then decided not to play after that for my school, but I still play Rec League. I play Soccer on my High School soccer team, and am pretty good. I also started running track this year and I made it to the League playoffs for the 4X1 relay, and 110 Meter Hurdles. As Far as Baseball goes I played for 12 years, and I was a really good fielder and base runner, and an inconsistent hitter. But I think we all know Baseball has so many politics involved with it, and after some bad experiences I got sick of dealing with all of it and took an idenfinete break from baseball, and focused on other sports. As a whole I am really athletic though. But how I got here, was obviously because of my love of sports. For years I watched Sportscenter and PTI every day (sometimes more than once) and pretty much every sports show named to cable. By the time I was 9 or 10 I knew about as much about sports as pretty much every fan who had been watching for decades, and hell more than some of the people who currently are employed by the Worldwide Leader. When I was 13 97.5 ESPN Radio moved to FM, and I really began listening to it. 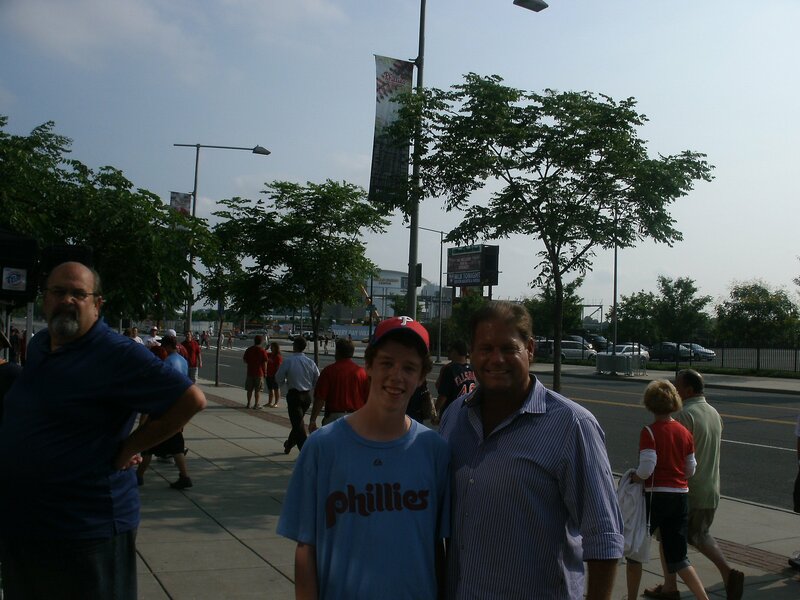 This was around the time my Phils were in their second straight World Series so it was an exciting time. I listened to hosts like Mike Missanelli and Dan Schwartzman (Who I’m now friends with), and one guy that I really liked Tony Bruno. I remembered Bruno from the old Madden games, and I used to turn the volume off because I got so sick of hearing Bruno repeat the same thing as I would play Madden for hours upon hours. But listening to “Into the Night with Tony Bruno” and a few other of the aforementioned radio shows I remember them talking about who was to blame for the Phillies losing to the Yankees in 6 Games in the 2009 World Series. And I remember thinking if I was on this is what I would say. And then Donovan McNabb was traded and sports talk radio blew up. That is when I realized that I wanted to do more than just be a blogger. Since I forgot to mention that I had a blog that I had started during the World Series called KellstarBreakingNews.webs.com, and it was fairly big, but I wanted to reach more people. On YouTube I had discovered people like Peyton’s Eye on Sports and JrSportBrief, and realized that people hosted sports shows on YouTube. So begining with a rant on the National Media’s perspective on the Eagles trading Donovan McNabb, my Sports Reporting career was, for all intensive purposes, born. For Just under two years I hosted the Ka$h Kelly and AC Sports Report with my two good friends AC and Kj, along with a few other hosts. The show grew bigger than I could have thought, and before I knew it we had video’s with thousands of views, and tons of subscribers. Not to mention, we began to interview sports stars such as Eagles Pro-Bowl DE Jason Babin. Too make a long story short, it was a tremendous time for the 21 months that we did the show for, and even though we took heat at school it was worth it. In January of 2012 Ac and I mutually split up, and while Kj remained on, as did our now good friend Justin, the Ka$h Kelly and AC Sports Report was dead. Well not really, because you can still watch the old episodes on the TRST YouTube channel. Since then Justin, Kj, and I, along with the help of our friends Cody, Denton (Scrubquadpro), and Akiem, changed the name of the Ka$h Kelly and AC Sports Report to the The Real Sports Talk Network, and all is well again. We continue to make the videos and the whole reason behind doing this website is to help expand TRST, into one of the biggest sports Networks all across the internet and the World. I want to thank you for reading or watching, and enjoy your experience on TRST. I was born abaseball fan in a very Mets-centric household in the Mets-centric region ofLong Island, New York. I consider myself a sports fan, but I’m not the typethat will rip on other teams or their fans out of rivalry’s sake. My experience with actually playing sports is that I once did play baseball for myDixie Youth League team (Glover’s Brick Work) in Summerville, South Carolina.We won the regional championship one year & came in runner up the nextyear. I primarily was brought in to provide speed & steal bases. I couldbarely hit & barely field. That needed work. I also played one year for a YMCA baseball organization in suburban Houston, Texasbefore ending that after a year to focus more on school. I could’ve played onschool baseball teams, but I chose not to. We were one strike away from repeating that following year—similar to the Rangers in the2011 World Series. Baseball is my number one sport, but as I grew so did my horizons. It was during the 2000s livingin Texas where my sports fandom really started to accelerate into overdrive. I became an even bigger fan of the NBA, NFL, NHL, & college sports(basketball in particular), Shortly after graduating high school in 2008, that down period allowed me even more time to expand my sporting horizons evenfurther. 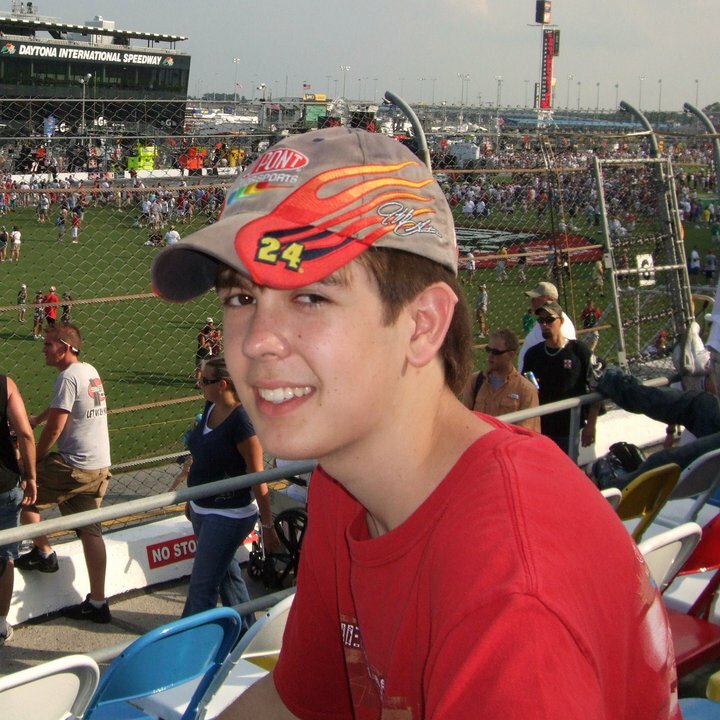 2008 introduced me to the Olympics (Beijing), 2009 introduced me to Nascar. 2010 got me interested in the Winter Olympics (Vancouver) as well asInternational Football (soccer) & 2011 got me introduced to the same on the women’s side. It’s safe to say that my sporting interests have been at a gradual boil over the past fewyears. In 2009, I was bored around my house just simply watching sports (and practicing on myjump shot), so I started doing the math. I have a webcam and an interest in sports, and there’s this thing called YouTube for novices like myself to beginexpressing myself to the masses. So, I explored my options. Start a sports account on YouTube or become an online gigolo. Luckily, I chose theformer, & I don’t think the latter would’ve got me anywhere. 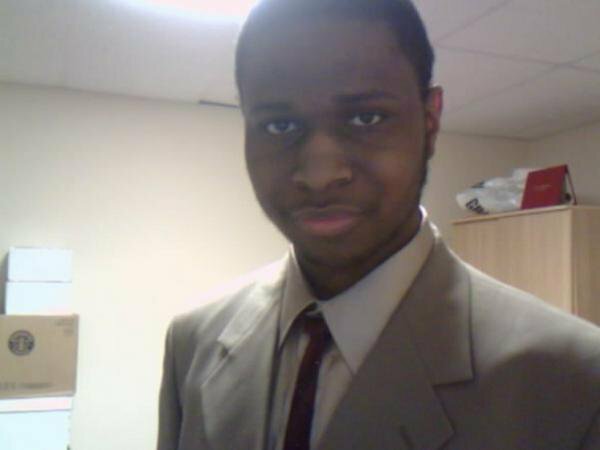 I debuted my YouTube account in the summer of 2009 & have been posting videos there eversince. I’ve used it & my vast on-field & off-field sports knowledge to expand my name in the realm of internet sports talk. I’ve already covered theVancouver 2010 Olympics & the 2011 Women’s World Cup in Germany via my YouTube account. I couldn’t cover the 2010 World Cup (South Africa) onlinebecause of internet issues. Stupid computers…. Prior to arriving here at The Real Sports Talk’s blog, I had my own blog that I quicklygot rid of after being approached by Josh Dhani, who is also on YouTube. He invited me to blog at his sports site called Footbasket.com, & I wrote afew pieces for that site as well. We were also once recognized once by ESPN’s SportsNation when I was there. At the beginning of 2012, I began reaching out to TRST’s Tim Kelly about thepossibility of doing a show on our own TRST YouTube channel. Tim was one of the first in a slew of online connections I made when I first started out onYouTube & I credit him for furthering my budding career with sports journalism. He approved & now, every Saturday morning, I host a 10 minuteweekend sports show called “10 Minutes on the Clock”. On the show, I go over the weekend’s sports events & recap the week it was in sports. Anytime I do any sports analysis, videos, or columns, I always try to intersperse sportsknowledge and opinion with comedy whenever I can. I’m very knowledgeable, but I also like to have fun with this stuff too. You can expect a lot of that from megoing forward (or backward if you want to glance at my previous 10 Minutes on the Clock eps). I try to make all of my columns at least 1,000 words long, so…yeah.Once I start writing, I just can’t stop. It’s a curse of sorts, I know. Aside from sports, I also am interested in the radio industry. My own personal YouTube isa hybrid of sports & radio commentary. In addition to blogging once on my own blog, I’ve also posted columns pertaining to radio commentary on two radionews websites—Urban Radio Nation & Radio-Facts. I also plan to work at astudent radio station when I start college this fall. Other than that, I love to walk a lot whenever I have not much else to do except talkabout sports and do other things. I also listen to a lot of music in my spare time as well in addition to other sports talk radio stations. I listen to allgenres of music because I love to (& because I have to since I also do radio commentaries on the side). Another one of my pastimes is swimming. Icould do that everyday if I wanted to. Well…everyday during the spring & summer at least. Swimming isn’t exactly somethingthat’s recommended when snow is falling in winter. That’s pretty much me. Again, thanks to Tim Kelly for giving me this opportunity!There are some really knowledgeable & cool people here & I’m sure you will enjoy their insight & commentary into sports as well! Just like theinternet is the future of radio, it’s the future of sports talk! That’s what we’re here for. A lot of stuff here, you will have to labor to hear on ESPN! Look out former on the weekends here, on my weekend show, & also every Monday—especiallyduring the NFL season when we go over the weekend that was in professional football. See you here on The Real Sports Talk blog somewhere! Now, to watch some sports, write some things,…and work more on my jumper. I am an MLB and NFL reporter for The Real Sports Talk. I also does work for all sports on my website FranchiseSportsTalk.com. Growing up I have been a big fan of sports especially the San Diego Chargers. Tim and I became great friends starting in late 2010, which led to me doing work, on The Real Sports Talk. I have been reporting for TRST since early 2011. I am a high school junior, play 1st base and catcher. I’m a writer at MLBReports.com and have been working with Tim and Justin for months now. Coming from a huge family filled with New Yorkers it may come to a surprise that I am a diehard Philadelphia sports fan. I was born in Philadelphia but now live in Virginia. I come from a huge baseball family and just love the game. My cousin was drafted by the New York Mets in the 2008 MLB draft. My favorite players are Shane Victorino, Carlos Ruiz, and Ryan Howard. My name is Richard Janvrin. 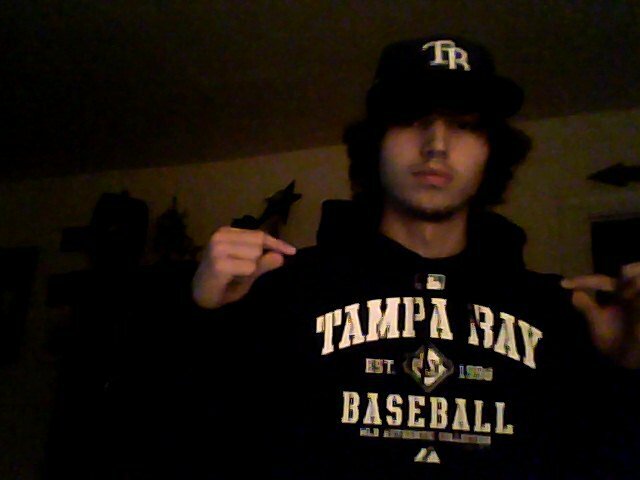 I’m a HUGE Tampa Bay Rays fan. I eat, sleep and breathe baseball. I have a young son, who at the time of writing this, is 17 months old whom I named after the great Evan Longoria love talking baseball. 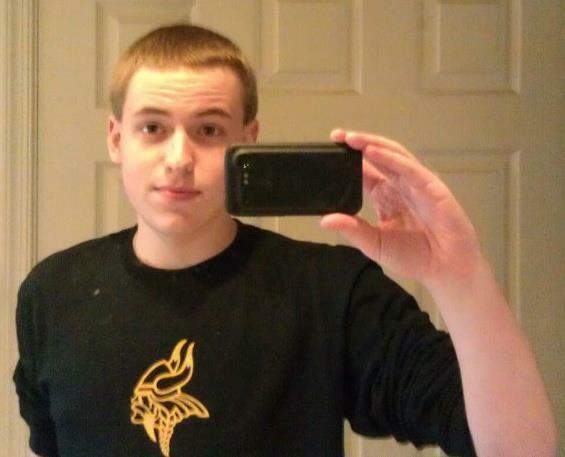 My name is Brian and I became a sports fan during the late 1970s when I first watched the NFL. It has been amazing to watch Jordan, Bird, Magic, etc. in the NBA, Rice, Montana, Young, Brady, etc. in the NFL, Agassi, McEnroe, etc. in Tennis and some of the other greatest of each sport. Also, I played baseball and basketball in high school, it was a great experience! And I got to writing on this site because I’ve been a fan of Tim for a while and I want to just have a great experience blogging on a website for someone so awesome! Please enjoy my blogging on here for Tennis, College Basketball and NASCAR! Thanks! I have been a sports fan from the crib. Growing up, I bowled and played soccer, basketball, and baseball. I always loved competing, but lost the true desire to work and get better and practice somewhere in high school. I remained an avid sports fan, talking to people about the games and teams whenever possible. There’s nothing better than dropping some sports knowledge on a person who thinks he knows what he is talking about. An outlet I found to express my sports knowledge was youtube. Giving my opinions through videos and having seeing others give their opinions was interesting to me. I found a show (Then the Ka$h Kelly and AC Sports Report) with kids from the Northeast and thought they really knew what they were talking about. In a video, Tim said they were looking to expand their horizons. I thought I could help by sharing NASCAR knowledge with his fans and maybe even get some of them into the sport. As I know personally, it only takes one time to get hooked to the speed and adrenaline that is auto racing. I remember I got my first taste of it on a day in 1999. I loved the cars, the competitive edge, and the speeds at which the drivers maneuvered their cars. I was hooked and tuned into the same channel at the same time every Sunday (I didn’t exactly understand the concept of a schedule at that point). I have been watching ever since that Sunday in 1999 and bring my knowledge of the sport to you guys today to help you further understand the sport or help you get interested in it. I started my college football analyst career with the Ka$h Kelly and AC SportsReport, now The Real Sports Talk Network., I had instant success when the“Game of the Century” and BCS Championship videos had plenty of views. Then I moved on to cover all college sports and had even more success during March Madness when the recap of the Lehigh-Duke game gained over 3,000 views. I, as a fan first, realize that the fan should come first and unbiasedreporting is most important.Finally I am also covering the 2012 London Olympics with The Real SportsTalk and lead the continued coverage of all major NCAA sports such as Baseball,Basketball, and Football.